The superstar rapper just released his fourth studio album, "DAMN." 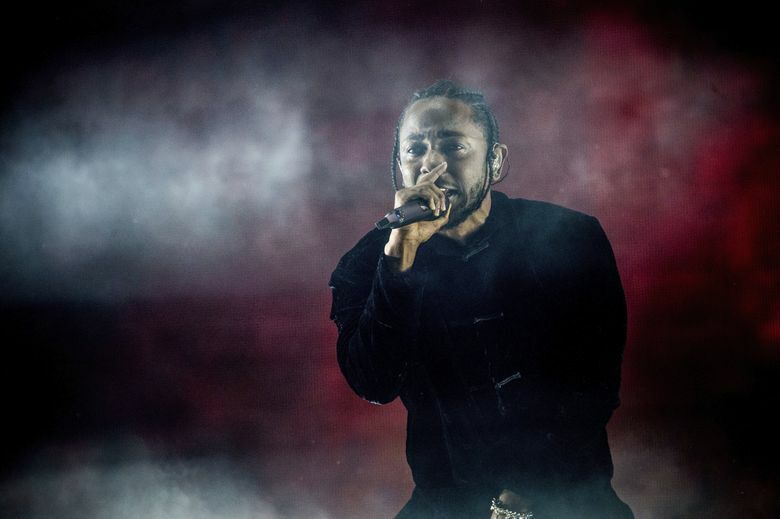 Superstar rapper Kendrick Lamar will perform Tuesday, Aug. 1, at the Tacoma Dome. The seven-time Grammy-winning hip-hop artist just released his fourth studio album, “DAMN.,” which debuted at No. 1 on Billboard’s 200 chart. Lamar will be joined by his “Goosebumps” collaborator Travis Scott and D.R.A.M. Tickets go on sale at 10 a.m. Friday, April 28, via Ticketmaster.com or by phone at 800-745-3000.